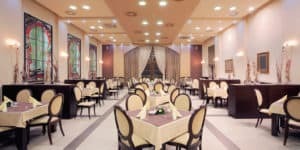 Commercial LED lighting offers different ways to create the right mood in all types of restaurants. 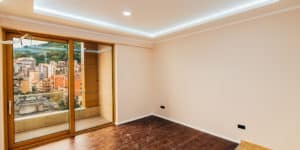 Having recessed lights installed can provide better lighting, but Phoenix property owners should know the pros and cons first. 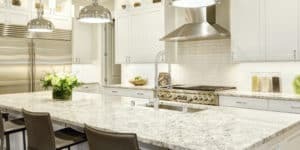 Having LED lighting installed in kitchens provides Phoenix homeowners with some notable advantages. Learn more about these benefits. Lighting a room often comes down to preference, but there are ways to do it that will elevate your living space. Learn about how floor lamps can help. Lighting can be one of the most powerful features in your home. Learn about the advantages of indirect and direct lighting. The right type of lighting can make a room more functional and visually pleasing. Use these tips to help select the right light fixtures for your home. 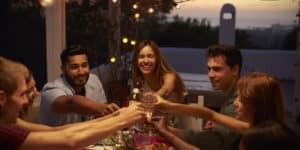 Outdoor lighting provides added safety for summer parties while also improving the appearance of home exteriors, patios, and other areas. What are the benefits of pir motion sensor lights? 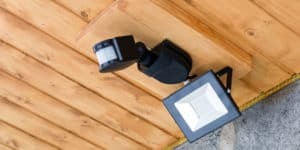 Motion sensor lights have many convenience and safety benefits. Learn more about how they could benefit your family and home.